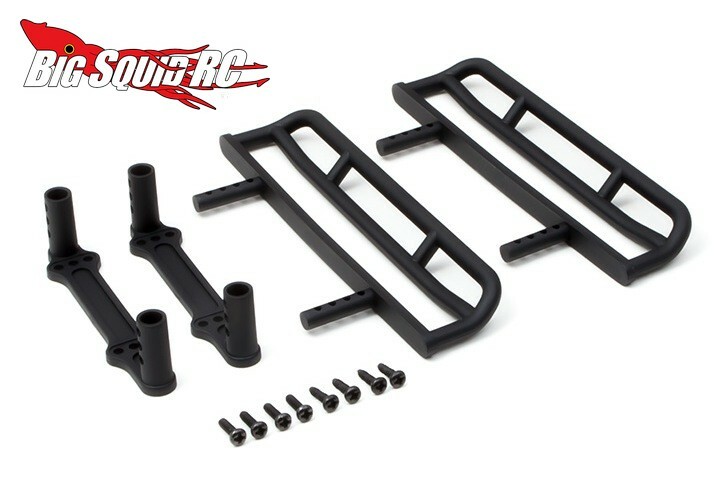 New Bumper and Rock Sliders for the Gmade Sawback « Big Squid RC – RC Car and Truck News, Reviews, Videos, and More! The folks over at Gmade have announced a new composite Tube Front Bumper and Rock Sliders for their popular Sawback off-road machine. The front bumper is fully adjustable and comes with locations for LED lighting. 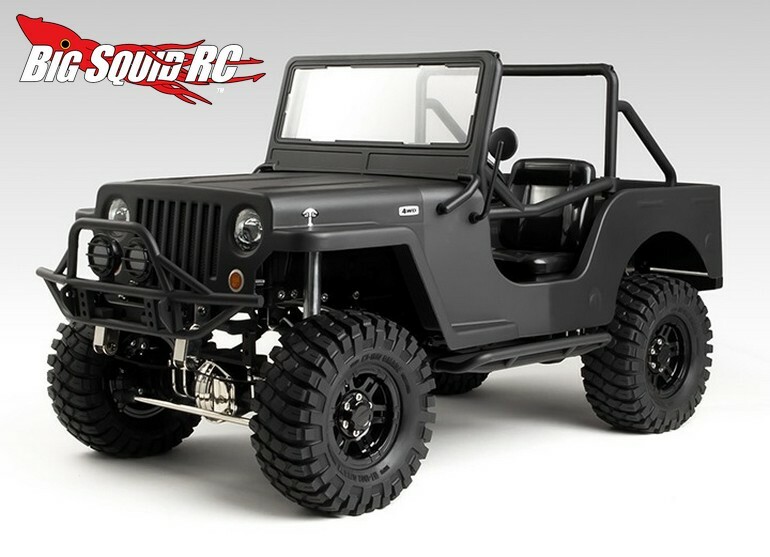 The rock sliders are also quite adjustable and are designed to protect the side body panels on your rig. 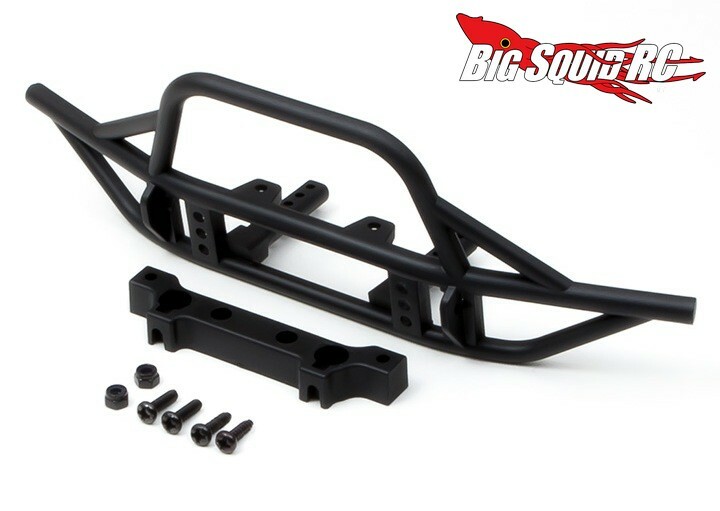 The Front Bumper is priced at $11 and has a part number of #GM52412, while the Rock Sliders come in at $14 with a part number of #GM52415. Click Here to get more Gmade news on BigSquidRC.